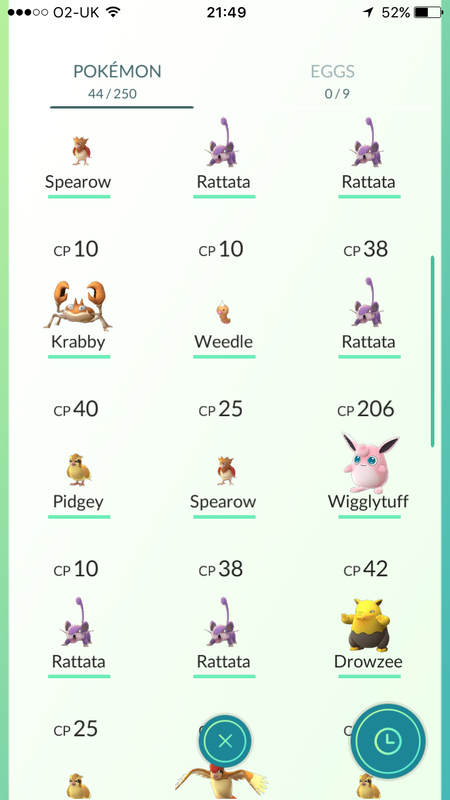 If there’s one thing I’ve found out since playing Pokemon Go, it’s that plenty of the same Pokemon seem to creep up in all the time. 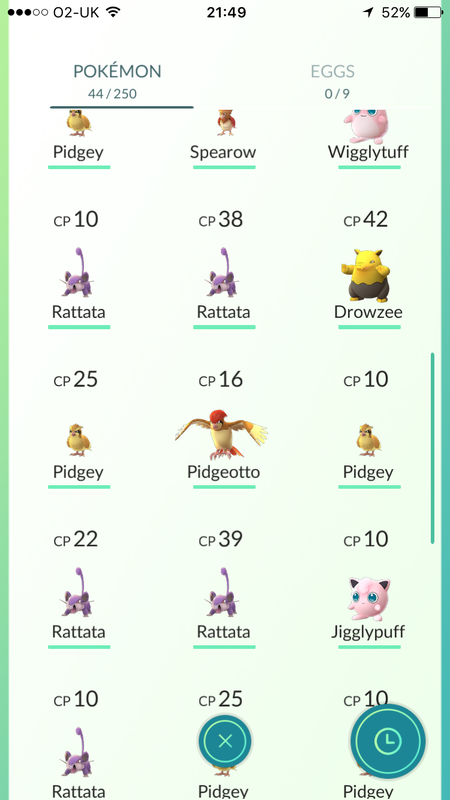 In my case, it’s Pidgeys and Rattatas. 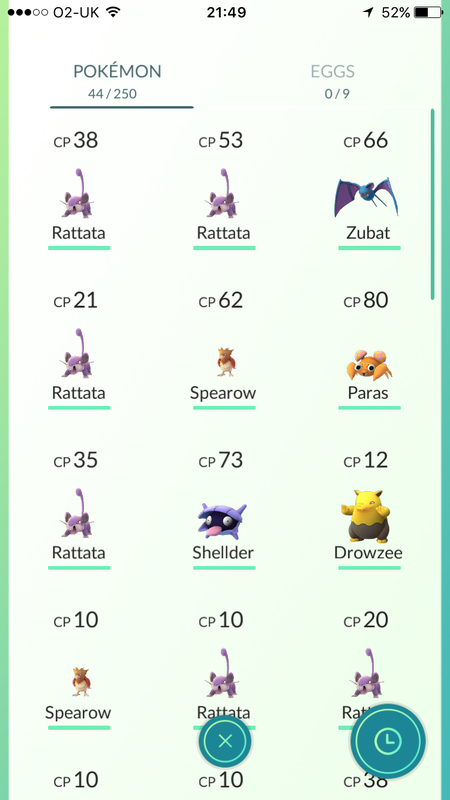 Zubats pop up a lot too, but I don’t have many of those as they’re so bloody hard to catch (the one I caught the other day was a lucky shot, to be honest). 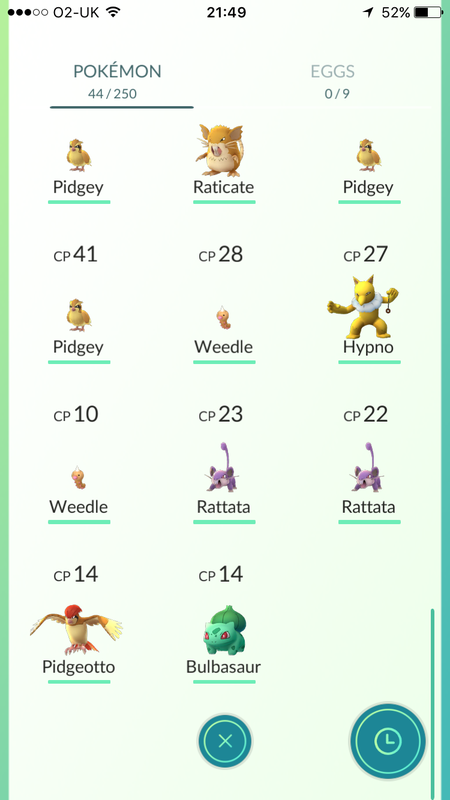 All I really want is to catch a Psyduck. Is that too much to ask?